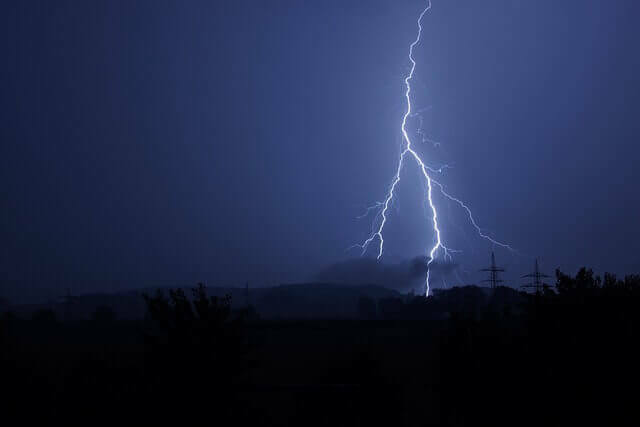 Severe weather can be as devastating to your IT environment as cyberattacks. While you cannot prevent or stop events like tornados and hurricanes, you can prepare for them. With the correct preparations, you can minimize the damage to your IT systems and lessen downtime if disaster strikes. An IT disaster recovery plan can help you get your essential IT systems running again after a severe weather event. This plan should contain separate recovery strategies for your hardware, software, data, and connectivity. That way, you will be ready to recover from the loss of just one, some, or all of these IT system components. For each component, it is important to document what has to be done to prepare for a disaster as well as what actions must take place if something does occur. For example, the preparations for your software might include standardizing them to make the recovery easier. In addition, you would discuss where to store the master copies of the software. To ensure that the software restoration goes smoothly after a disaster, the strategy might detail who is responsible for restoring it and the order in which the applications should be restored (most critical software first). When it comes to your IT disaster recovery plan, practice makes perfect. Running crisis simulations will help you determine how well your plan will work in a real emergency. These exercises also let your employees experience what it is like to be in a crisis situation. That way, they will be less likely to panic during an emergency. It is important to compile contact lists for your customers, suppliers, vendors, business partners, and other groups with which you do business. Similarly, you should keep a list of employees’ mobile and home phone numbers. Besides storing these contact lists onsite, keep copies of them offsite in case you need to reach someone when you are not in the office. Battle boxes contain equipment and physical documents that companies need during emergencies. For example, your battle box might contain your IT disaster recovery plan and key pieces of information about your company’s IT infrastructure. Since communicating during a crisis is important, you also should include your contact lists. While these business-specific items are important, don’t forget to include practical items such as a flashlight, cellphone, laptop, and first aid kit. For small companies, a single battle box should be fine. If your company is larger, though, you might want to provide battle boxes for each department. Disaster recovery service providers use cloud resources to protect a business’s applications and data from disruptions caused by disasters. After the provider develops a disaster recovery plan, it helps the company implement and test the procedures to make sure they are effective.